Documents will be added at a later date. The Tourism Advisory Committee meets regularly. This subcommittee reports to Committee of the Whole about ways to improve local tourism. Voting membership includes five local members of the tourism industry or pubic representing a cross-section of interests in tourism.  Grey County Council also appoints two members from Council.